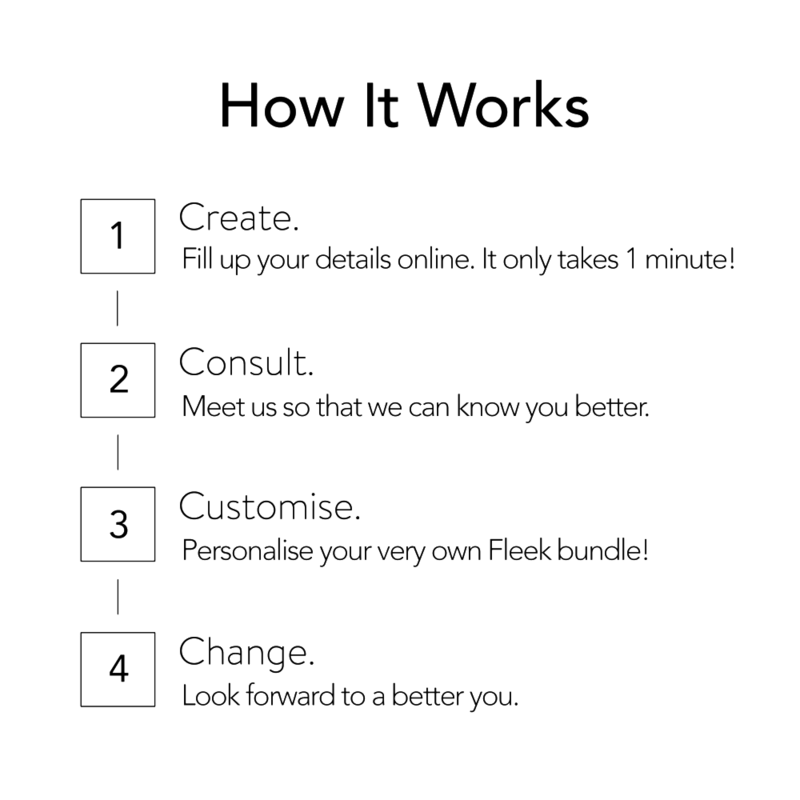 Fleek offers formalised curriculum backed by research and years of experience from a team of certified experts trained in psychology and fashion studies. Our services are specially tailored just for you. All programmes are fully customisable according to your personal needs. Discover your true potential. Instead of simple grooming and etiquette skills, expect personalised advice that works for you in every session with our Fleek consultants. Leave out the country code and space! Thank you. Our consultants will be reaching out to you shortly!